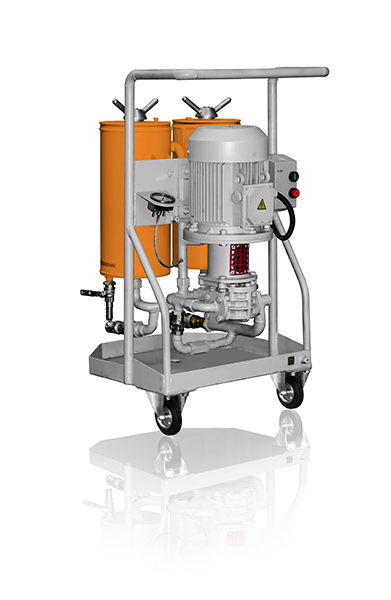 CFU Oil filtration unit - ! Equipment for Transformer Oil Reclamation. GlobeCore. water emulsions created mechanically or chemically. GlobeCore manufactures and supplies equipment for purification of transformer, industrial, turbine and other types of oils. GlobeCore oil recycling plants are convenient, practical and functional. Their operation is not accompanied by harmful emissions into atmosphere. In addition, they consume minimal power, helping to save on expenses.Oil filtration.